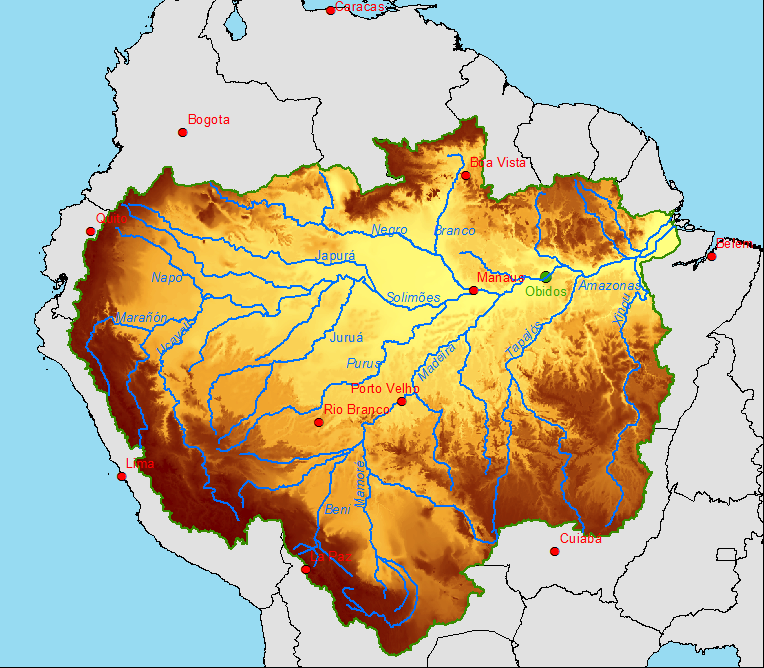 All rivers receive a water supply and the area of land this comes from is known as a drainage basin. The boundaries of the basin are known as the drainage divide or watershed and will usually be marked by areas of higher land. 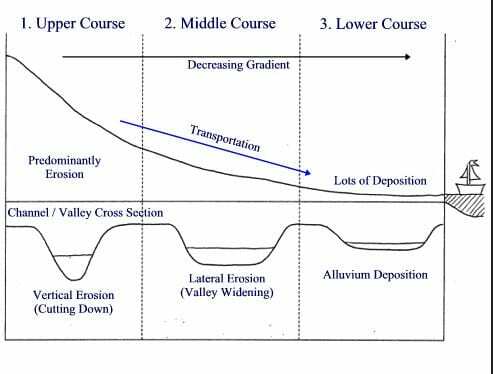 Drainage basins have many different characteristics that influence how quickly or slowly the main river within them responds to a period of intense rainfall, these are outlined in more detail in the section relating to storm hydrographs. 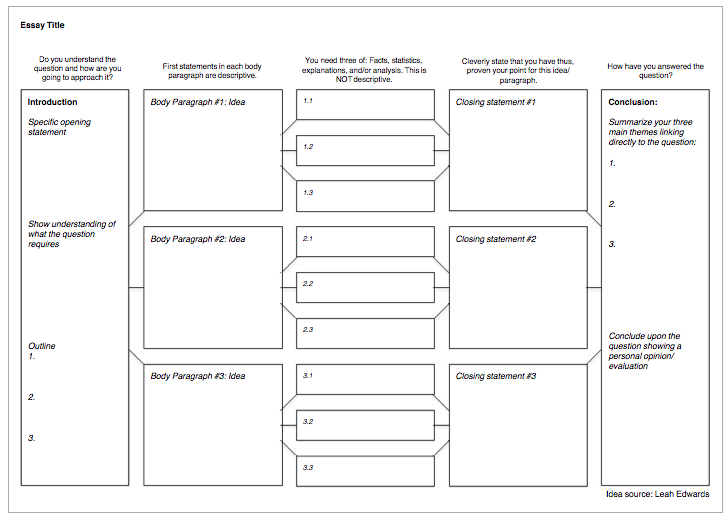 The hydrological cycle is a closed system. Water moves around continuously and no new water is added to or lost from the system. 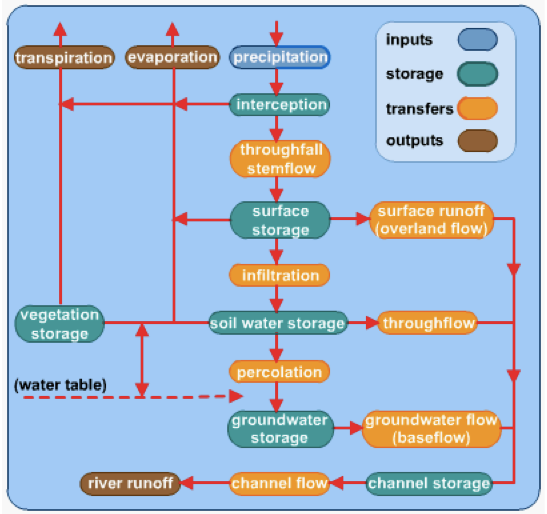 A drainage basin is an open system. The INPUT is precipitation and OUTPUTS occurs through river channels emptying water into the sea or water lost through evapotranspiration. 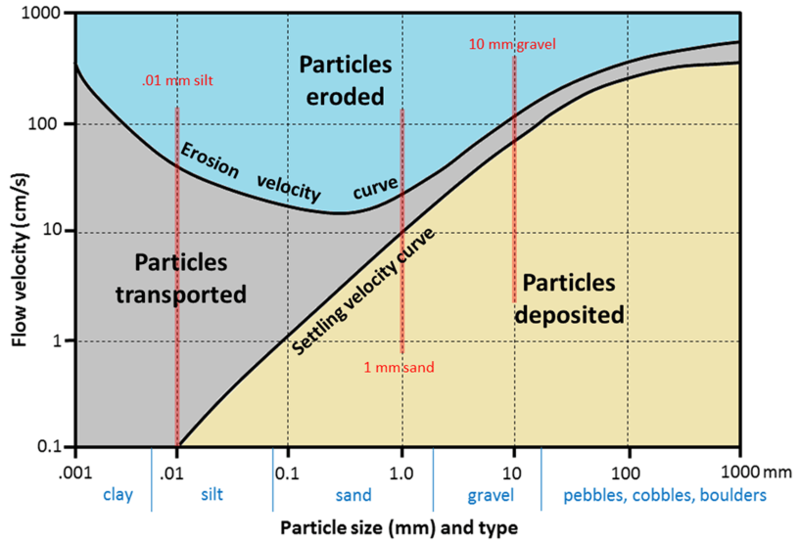 The FLOWS (or transfers) that operate with the system include; surface run-off, infiltration, throughflow, percolation, groundwater flow (also called base flow) & channel flow. STORES of water include vegetation, soil, aquifers, lakes and as ice, including the cryosphere (permanently frozen regions of the Earth’s surface). 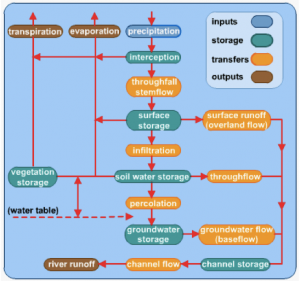 You need to be familiar with – and be able to explain – these processes: precipitation, evapo-transpiration, interception, infiltration, percolation, channel flow. Water can erode, transport & deposit material.